An inspirational book with pround insights on self-defined values. Human richness and wealth can be seen from many different perspectives, which all come from ourselves and how we relate to the world we live in. 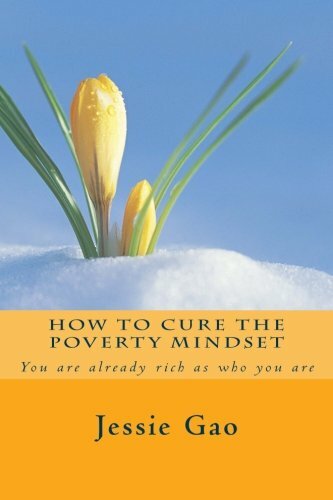 A book of great value for all who search for deeper meanings of both visible and invisible wealth in life. Jessie Gao is born in China and currently living in Sweden working with personal development and cross culture consultancy. She is well-traveled with broad perspectives on human desires to recreate our inner realities and personal destinies.